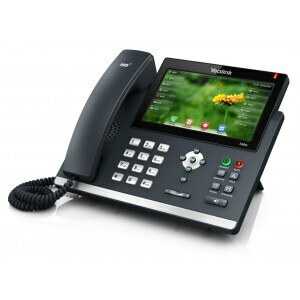 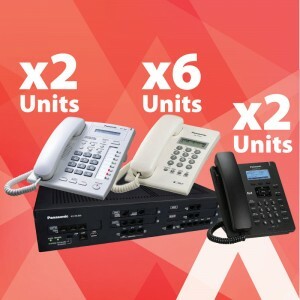 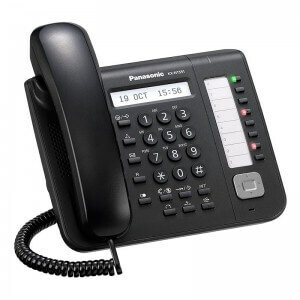 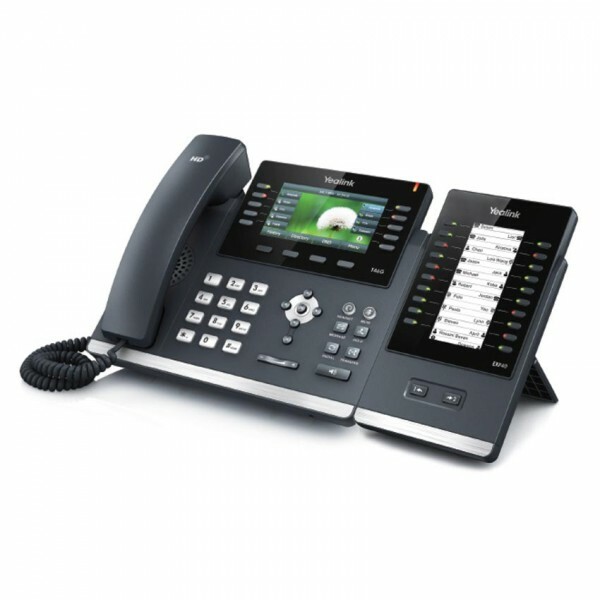 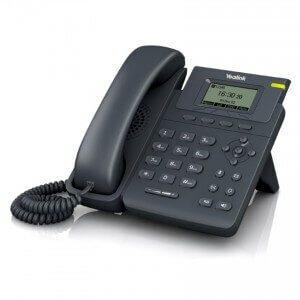 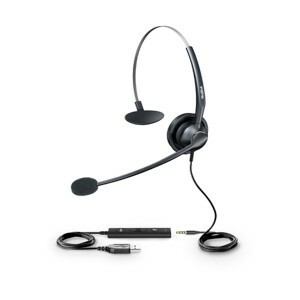 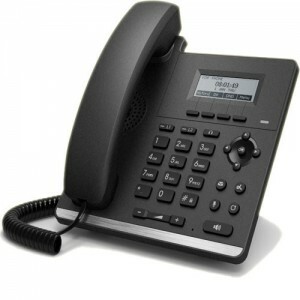 Yealink EXP40 Expansion Module features two pages of 20 flexible physical buttons that can be programmed for various features including BLF/BLA, speed dialing, call forward, call transfer, pickup call, and many more to help increase productivity. It supports up to 6 Expansion Modules for a console application, which adding up to 240 additional buttons. 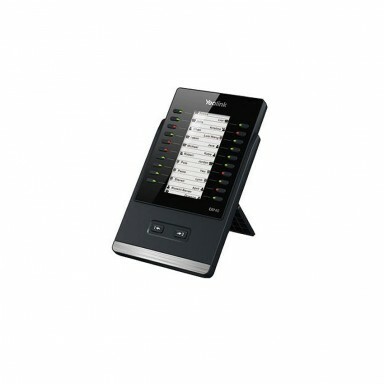 However, it has to be powered by a traditional power supply (5V/1.2A) if there is more than 3 connections.